TORONTO – An engineering company that’s historically been reluctant to blow its own horn but which been has been a tiger in the world of racing, will be inducted Oct. 22 into the Canadian Motorsports Hall of Fame. Multimatic Motorsports Inc., a major player in the game that supplies high performance technology to race teams in just about every top series worldwide, is this year’s CMHF International inductee. The suburban Toronto-based company played a critical role in Ford’s successful return to the famed 24 Hours of Le Mans endurance race last June, designing, building, developing and race-prepping the GT LME Pro class-winning Ford GT sports car driven by Sébastien Bourdais, Joey Hand and Dirk Müller. It will also build at its headquarters in Markham, Ontario the road-going version of the GT on Ford’s behalf, for the next four years. The CMHF nomination reflects not only Multimatic’s most recent triumph but its lengthy record of success on many levels of Canadian and international motorsport, which includes designing and engineering suspension components for Formula One teams and fielding a succession of race-developed Ford cars in high-profile racing series around the globe. In addition to the Ford GT, Multimatic also produced the track-focused Aston Martin Vulcan, based on the British luxury brand’s One-77 supercar; its chassis development and handling fine-tuned by Scott Maxwell, the company’s long time, in-house racing and development driver. 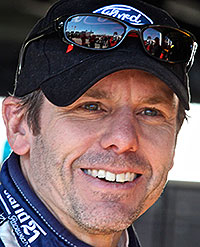 As well as leading Multimatic to a LMP2 class win in 2000, with John Graham and the late Greg Wilkins co-driving, Maxwell – a CMHF inductee himself – is still a front runner today at the wheel of a Multimatic-developed Shelby Mustang GT350-C in IMSA’s Continental Tire series, the latest in a long line of Mustang race winners created by the Markham-based operation. When not racing in the past couple of years, Maxwell worked out the handling of the GT road version. 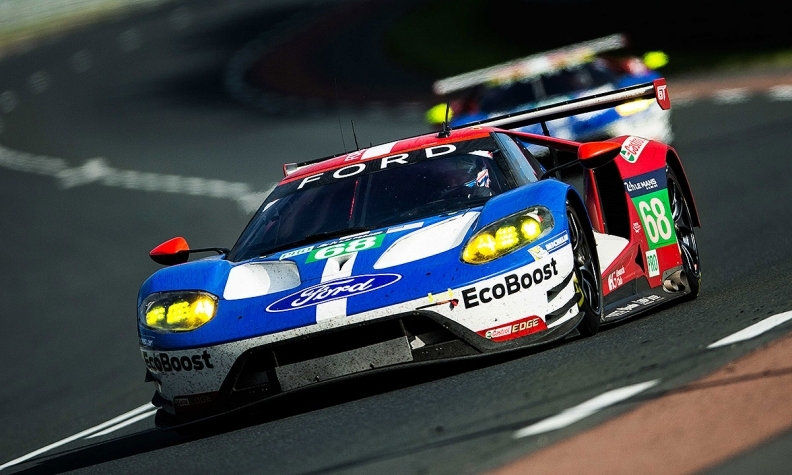 “When the Ford Motor Company needed a partner to develop its GT program for its return to Le Mans, it turned to Multimatic and went on to conquer the world,” said CMHF chairman Hugh Scully.